One of the most eye-opening things in our society today is the staggering number of homeless people of all ages around the country. Kevin Price is more than doing his part to help them. He has created a virtual platform for hearing stories from and about these individuals. Those stories are recorded and made into a profile. You can follow their story and their progress through the platform. Each individual is given a smart card that is similar to a pre-paid debit card which is only accepted at certain retailers. After viewing a profile, a person can donate to a particular individual via text message directly to their card. This process is smart for them because it allows them to monitor their purchases and manage their money without having to worry about the dangers of carrying cash on the street or in a shelter. This platform is very new, having just launched during South By Southwest. All the profiles are personally filmed by Kevin and his cameraman. They go into local soup kitchens and find a potential profile subjects. It is his goal to accomplish this one at a time, with the individual story being very important to him. His future plans are, as the mission grows, is to go to university campuses to get college students involved in content curation in their cities. This will bring more homeless people into the program and more awareness of the platform in those local areas. More awareness means more people donating which means a better life for more homeless people. His inspiration for this cause was his becoming acquainted with Ricky Dee, who happened to be the only homeless man in his small town in NewMexico. 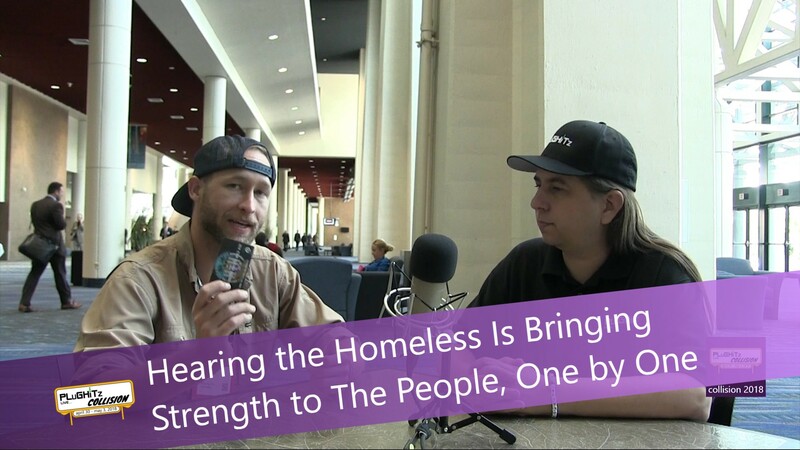 This friendship launched a passion in Kevin that was continued after his move to Austin, Texas, where he was absolutely overwhelmed by the number of homeless people living there. He continues his devotion to reducing that number.